Personal programs for a unique stay! 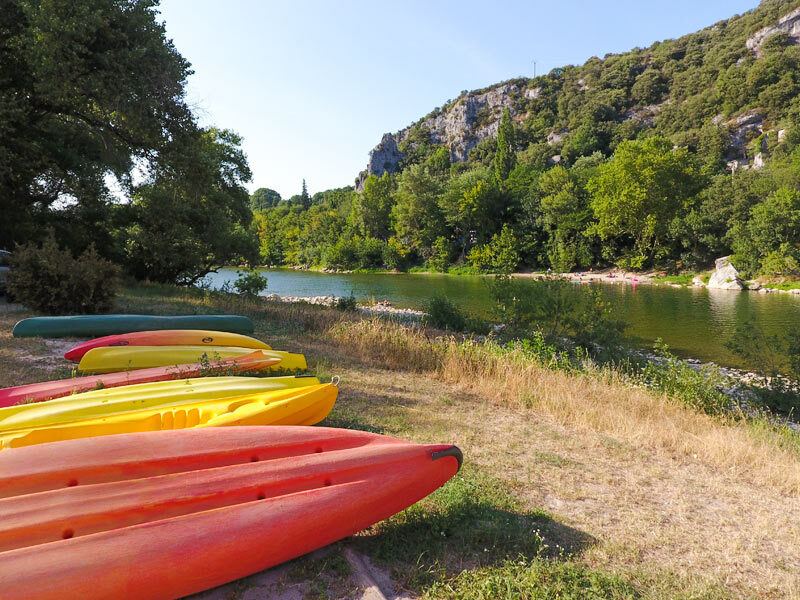 For groups of 20 to 200 persons or more, who like to stay in the Ardèche, the team of the Domain has selected themes to enjoy our marvellous department without the constraints of the organisation or logistics. Herewith some suggestions of typical stays in our environment, but you have also the possibility to create your own stay by choosing your accommodations, activities and the many services and options! Go discover the incredible flavours of the Ardèche with a local specialist, a gourmet and fan of the best addresses in the region. 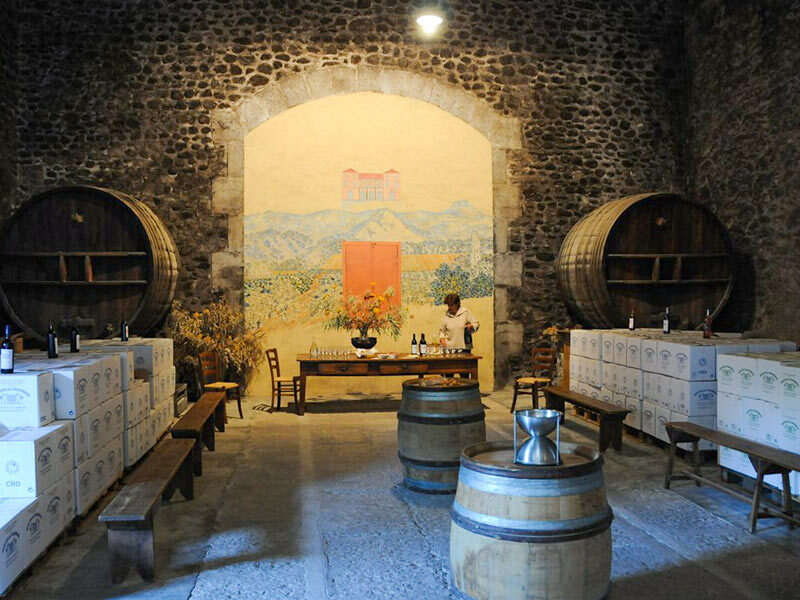 Generous and authentic, the products from the Ardèche are sophisticated, elegant, singular and varied just like the region. Go discover the prehistorical shelters, the caves, the cliffs, the dolmens and rivers... so many places to encounter nature in this region with unexpected richness. Equipped with maps and instructions, you create your stay at your own rhythm and freedom is yours! 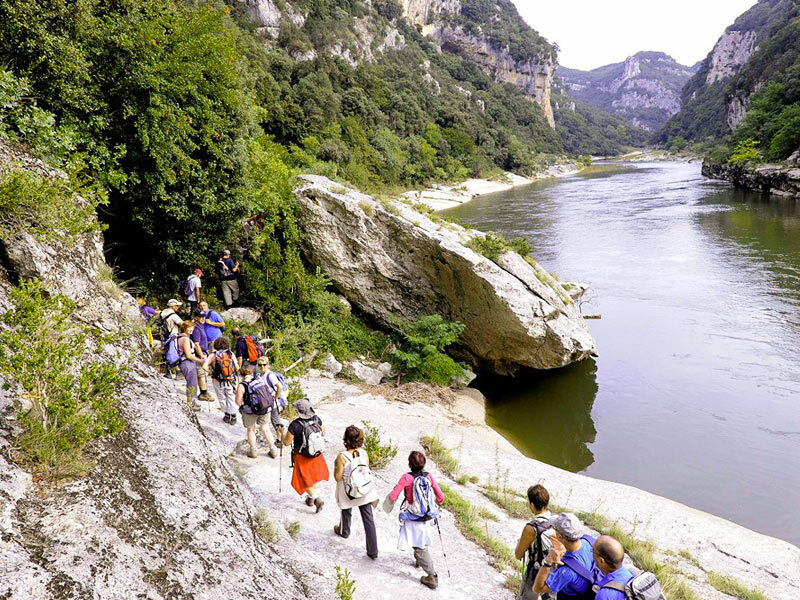 Go discover the best path and spots in the south Ardèche on your favourite bike! Accessible to all members that are used to bike between 4 and 5 hours a day. This stay is a mix of discover trips, paths and shortcuts so you will discover the environment from another point of view. The stays for groups are possible in April, May, June, September and October. The planning shown is just an indication and can be adjusted according to the weather and availability of the service provider.